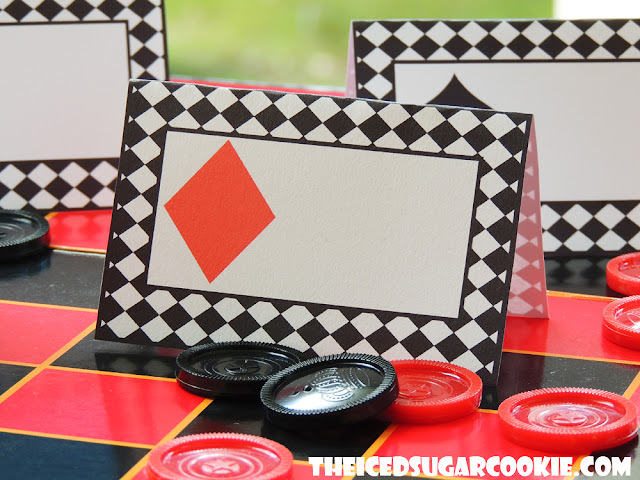 You will get 4 blank Alice In Wonderland playing cards food cards. You can write or type your own words on this. You will get 1 JPEG file to download as soon you as you pay. This is a DIY printable template for you to print and cutout yourself for your Heffalumps and Woozles birthday party! These food cards were created on an 8.5x11 sheet and has 4 food cards per page. 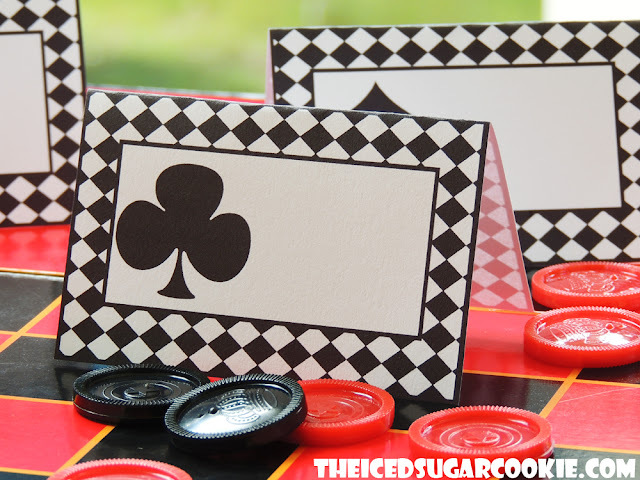 Each card measures approx 3- 3/4 inch wide and 2- 1/2 inch tall after they have been folded. Copyright (c) 2016 The Iced Sugar Cookie. All rights reserved. For personal use only. Do not sell these or give them away for free.